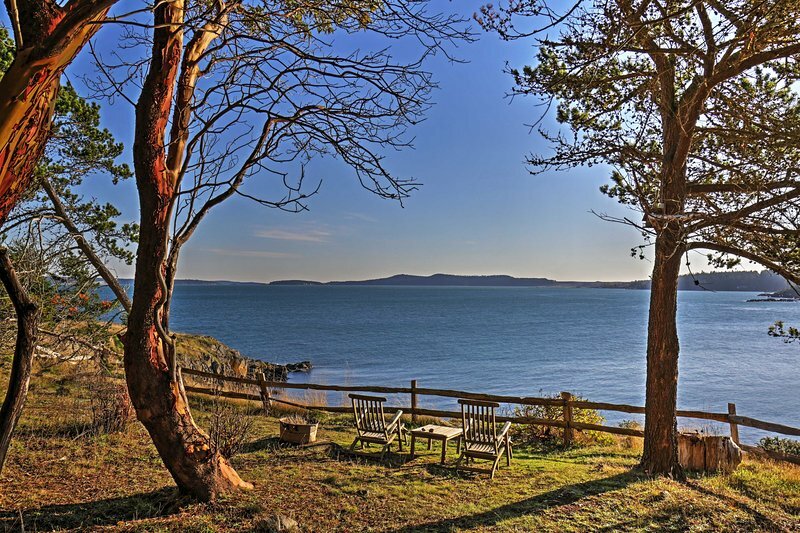 1 of 24Book a trip to Friday Harbor and enjoy relaxing at this vacation rental house! 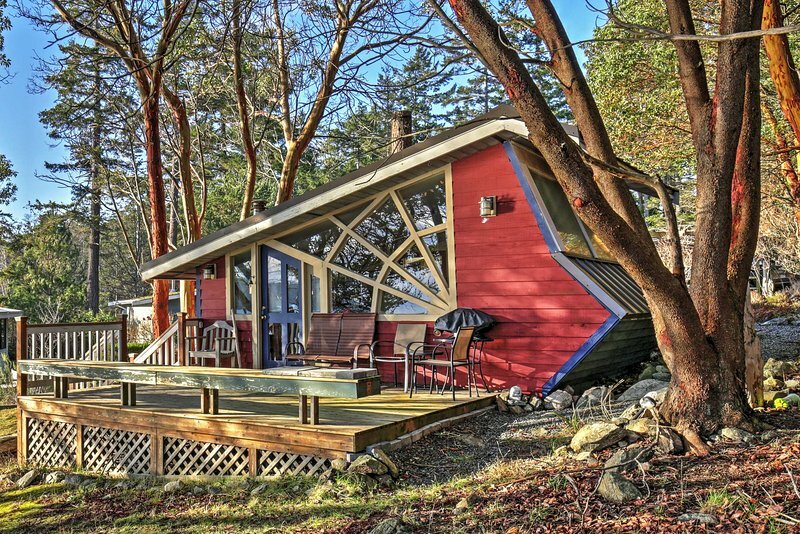 Amazing view, five minutes from town, perfect little private cabin! Clean, and highly recommended. I would definitely stay here again. Owners are very friendly!